California Redemption Value (CRV) is 5 cents for containers less than 24 oz. and 10 cents for containers larger than 24 oz. You can bring up to 50 aluminum, 50 glass, 50 plastic, and 50 bi-metal CRV containers and request to be paid by count. Inform the site attendant of your load content and how you would like to receive payment before you hand over your load. 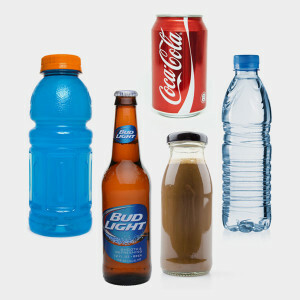 Any consumer who has been denied this right by a recycling center can file a complaint via email or call 1-800-RECYCLE. See a list and a map of all the Beverage Container Recycling Centers in Stockton.